Uncommon Standards at an Uncommon Value. 152 reasons why we’re better. Not all homes are created equal. 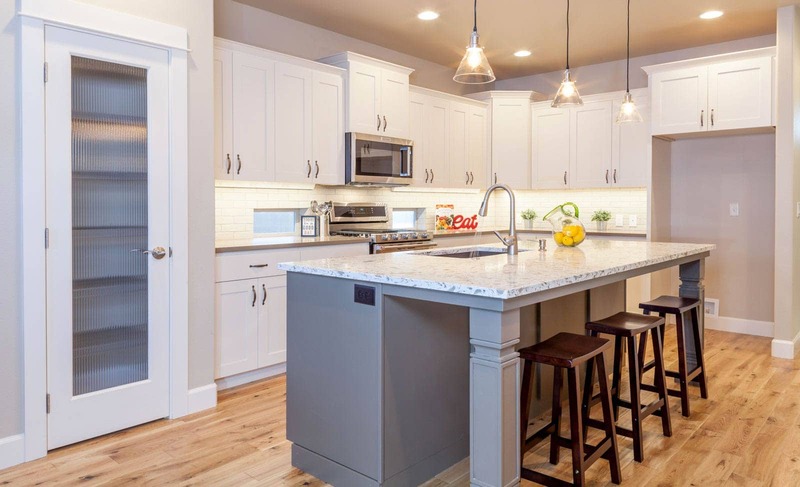 At New Era Homes in Bend, Oregon you’ll find that our price includes most features that other Central Oregon home builders consider upgrades. 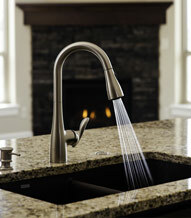 Our Uncommon Standards™ include many of the luxuries and efficiencies you would expect from a full custom home. Every New Era Home features over 152 high quality standard features that other builders call options. See why our customers are surprised at how much home their money can buy in Central Oregon. A combination of high quality details and progressive building techniques add up to the unrivaled value of a New Era Home. 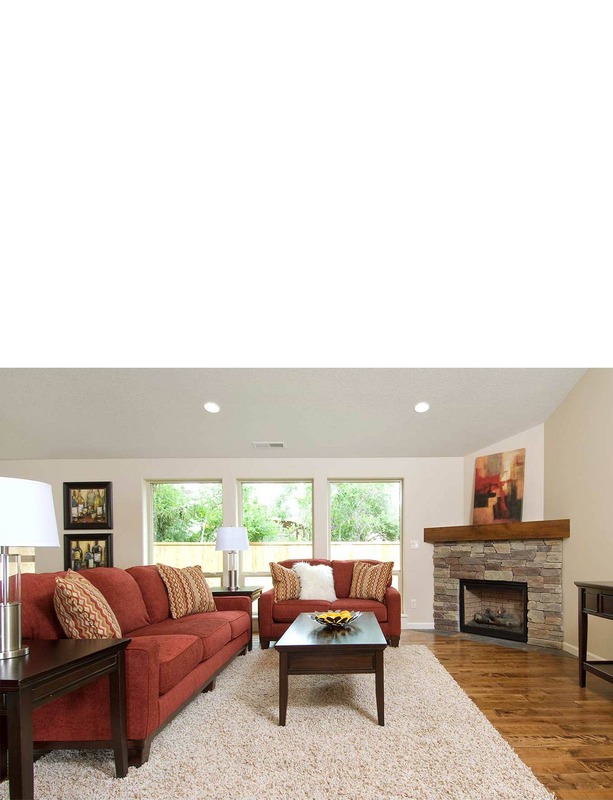 Standard features like the solid bronze cast door handle, 8lb carpet pad, vaulted ceilings, hardwood floors and rounded corners make New Era Built homes feel solidly built from the moment you walk through the door. Beyond what you see with the naked eye, we’re using modern building science to provide the ultimate in long term comfort and energy savings. Things like R-23 blown-in insulation, Knauf air sealing, Tyvek building wrap and flashing resulting in high quality construction that far exceeds the code minimum that other builders adhere to. 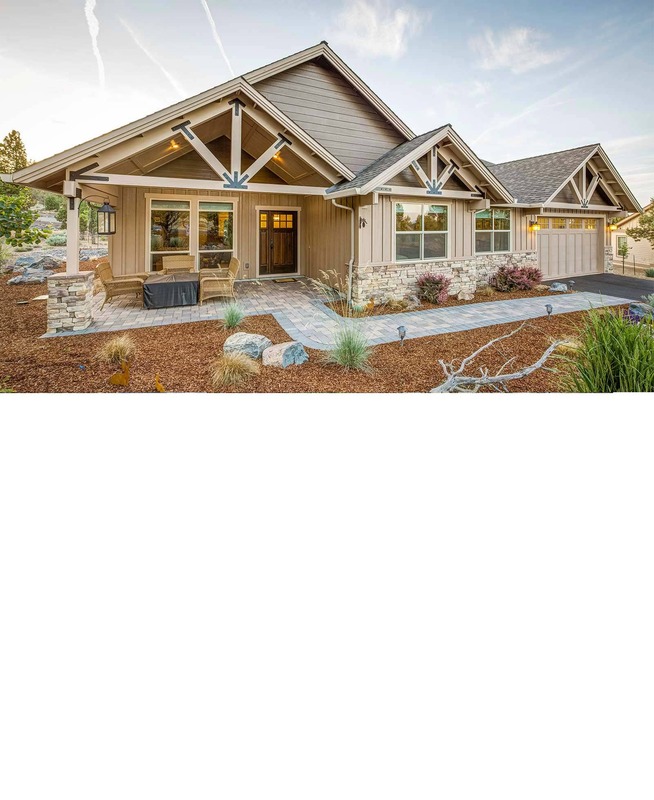 With our extreme Central Oregon winters and warm summers, you will notice the energy saving details in a quality-built New Era Home. I do drywall repair. Because of this I have to pay close attention to details. I have been in hundreds of homes and there is a noticeable difference between New Era Homes and others in the same price range. I’m sure people notice something is better. Even if they don’t know exactly what it is, I do know. It’s attention to detail! Building on your own lot in Central OR is very involved. Things like getting services to the building, permitting and understanding whether your home can legally go on your lot are all important and complex issues. 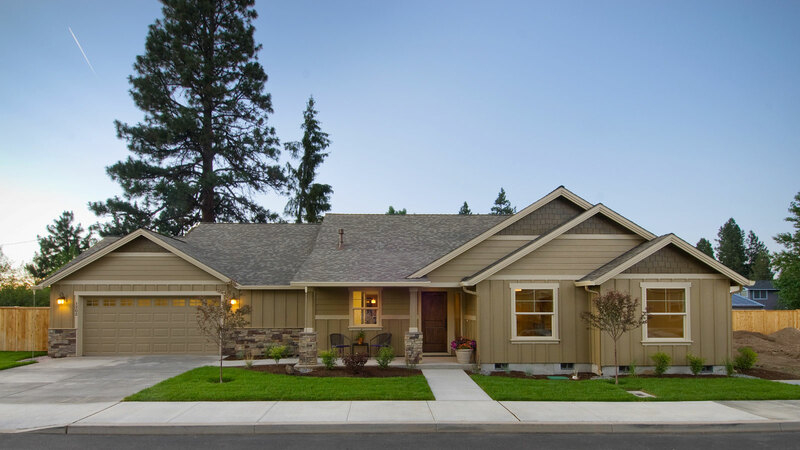 We have built semi-custom and custom new homes in Bend, Redmond, Madras, Prineville, Sisters, La Pine and other cities throughout Oregon. Our long-established relationships with each city office and in-depth understanding of their codes helps the permitting process go smoothly. 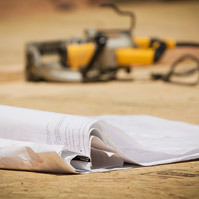 At New Era Homes, we manage the entire home-building process and walk you through it every step of the way. We work as a team with you, your realtor and lender to pair your lot with a floor plan that suites your budget and lifestyle. 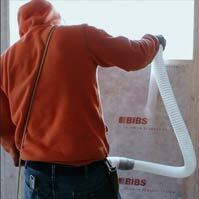 Even if you have an existing plan, New Era Homes can evaluate and help improve upon it.